As long as this movie is even slightly better than A Wrinkle in Time I’ll consider it a sweeping success. That attempt at film was so god-awful that it should be shown in classes as an example of what not to do. I understand that it was made for young people, young girls, young girls of color, I’m not an idiot. And my daughter liked it, which is great, as long as she acknowledges later in life that it’s terrible cinema. 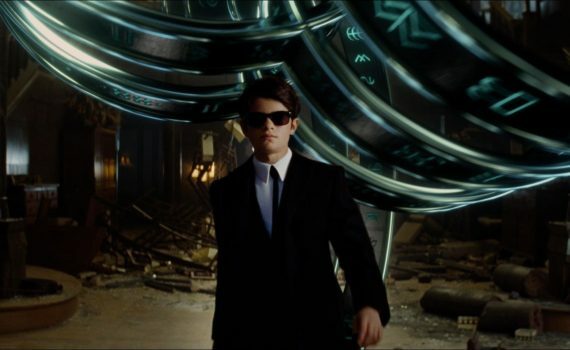 Anyway, getting back to Artemis Fowl, I fear the same path is being walked down, and I won’t bother watching this time unless something shockingly unexpected happens.